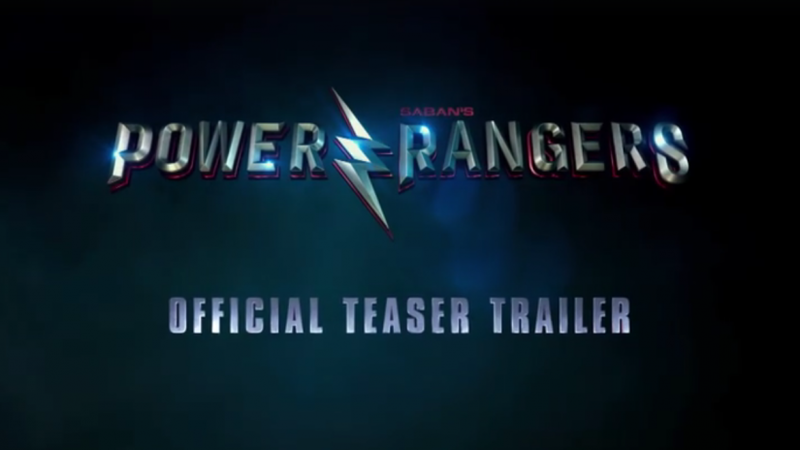 The Much Awaited Power Rangers Movie Teaser and Trailer is Officially been Released By LIONSGATE Today Although it was leaked few hours before LIONSGATE even released it but still their was not much out about it So, Teaser was SAVED for the Audience. 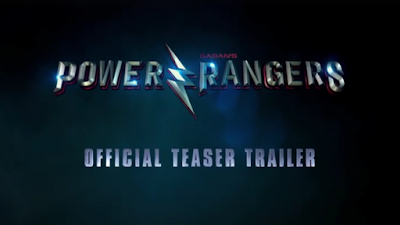 The Trailer Features the story of Five Teenagers in Angel Grove unite to become the Power Rangers to save the world from Evil Rita Repulsa. Cast of Power Rangers Movie: Dacre Montgomery As The Red Ranger, RJ Cyler as The Blue Ranger, Luidi Lin as The Black Ranger, Becky Gomez as The Yellow Ranger, Naomi Scott as The Pink Ranger and Elizabeth Banks as Rita Repulsa. The Zordon is played by Bryan Cranston. At New York Comiccon Today Power Rangers Panel will be Live At 2 Pm to discuss about this New Teaser of Power Rangers and The Movie is Set To Release On March 24 2017.